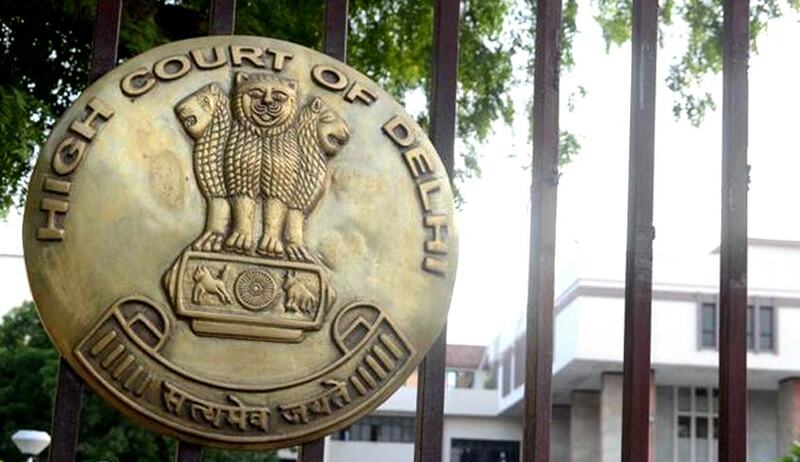 Delhi High Court has issued notice to Ministry of Human Resources Development and Ministry of Law and Justice in a Public Interest Litigation seeking to provide common syllabus and common curriculum to all the children aged 6-14 years in spirit of the Article 21A read with Article 14 and 15 of the Constitution of India. The Petition filed by Advocate Ashwini Kumar Upadhyay also prayed to provide an authoritative textbook on ‘Environment, Health and Safety’ and ‘Socialism, Secularism and Nationalism’ for the children aged 6-14 years and a standard textbook having chapters on Fundamental Rights, Fundamental Duties, Directives Principles and the Golden Goals as set out in the Preamble in spirit of the Article 21A read with Article 14, 15 and 21 of the Constitution of India. “ Socio-Economic Justice is essential for orderly growth and development of the poor, weak, dalits, tribals and deprived sections of the society. And to elevate them to the level of equality; State should provide Uniform Education having common syllabus and common curriculum to all children of the age of 6 to 14 years in consonance with Article 14 and 15. Article 38(2) says that State shall strive to minimize the inequalities in income and endeavour to eliminate inequalities and status, facilities and opportunities. Social Economic justice, assured by Article 39, 46 and Preamble of the Constitution would get practical content, and Equality of status assured to them would become meaningful and real; if State would provide Uniform Education, having common syllabus and curriculum to all children of the age of 6 to 14 years throughout the territory of India. Uniform Education is not only necessary for social economic equality but also essential to promote fraternity assuring dignity of individual and unity and integrity of the nation. Many countries of the world have already implemented Uniform Education. In India, not only the syllabus and curriculum but school dress is also common in all the Kendriya Vidyalaya and Navodaya Schools. Tamilanadu has already implemented Uniform Education Act. The Golden goals as set out in Preamble of the Constitution will remain elusive until uniformity in education i.e. common syllabus and common curriculum is made available to all the children aged 6-14 years”, says the Petition. Can fundamental right of education under Article 21A be discriminated on the ground of child’s social, economic and cultural background? What is the objects of the Article 21A? Free and Compulsory Education or Free Compulsory and Equitable Quality Education having common syllabus and curriculum for all the children aged 6-14 years. Isn’t it the duty of State to ensure fundamental right under Article 21A in conformity with Article 14 and 15 of the Constitution of Inida? Can Social-Economic Justice be secured and Equality of status and equal opportunity be ensured; with existing education system, which discriminates the child on the ground of child’s social economic religious and cultural background? Can Fraternity assuring the dignity of individual and the Unity and Integrity of the nation be promoted without providing a Value-based Uniform Education to all the children aged 6-14 years? Is it possible to curb the Corruption, Casteism, Communalism, Regionalism and Linguism without providing Value-based Uniform Education having common syllabus and curriculum to all the children?